Blog > What Are Canvas Prints? Canvas prints come in two types a loose canvas and a canvas board. I use the highest quality 12 color archival inks to print on museum-quality canvas material for beautiful, rich color and texture. 2 inches of blank canvas is added to each side of the print. 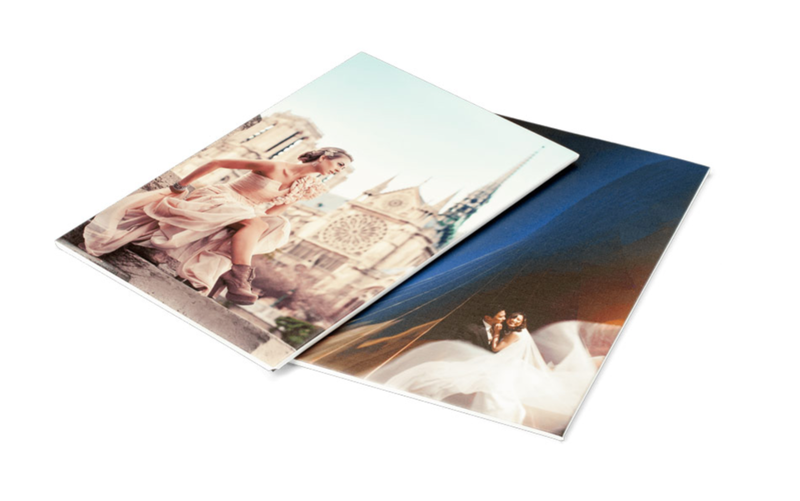 Your choice of Glossy or Lustre Laminate is applied to each piece to protect the surface of the print. Delivered unmounted and rolled. 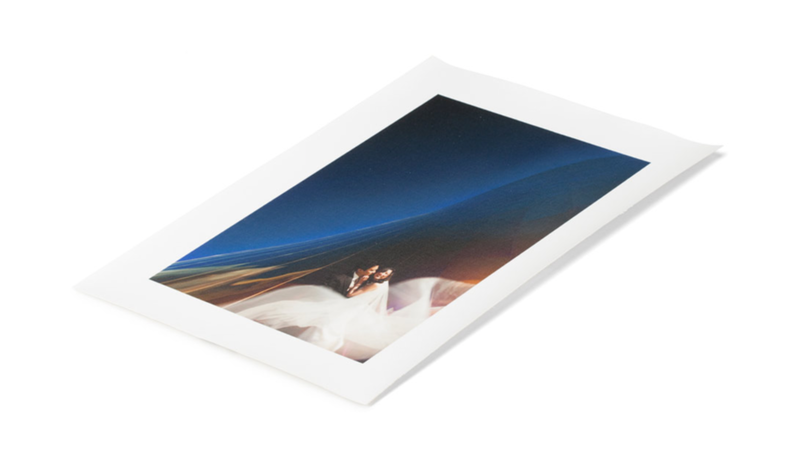 Canvas Board Prints are made with a Fine Art Print printed directly onto canvas material. The print is then mounted on Gator Foamboard, which is very rigid foamboard and lightweight backing. It is durable and will not warp.